Nuclear War Now! 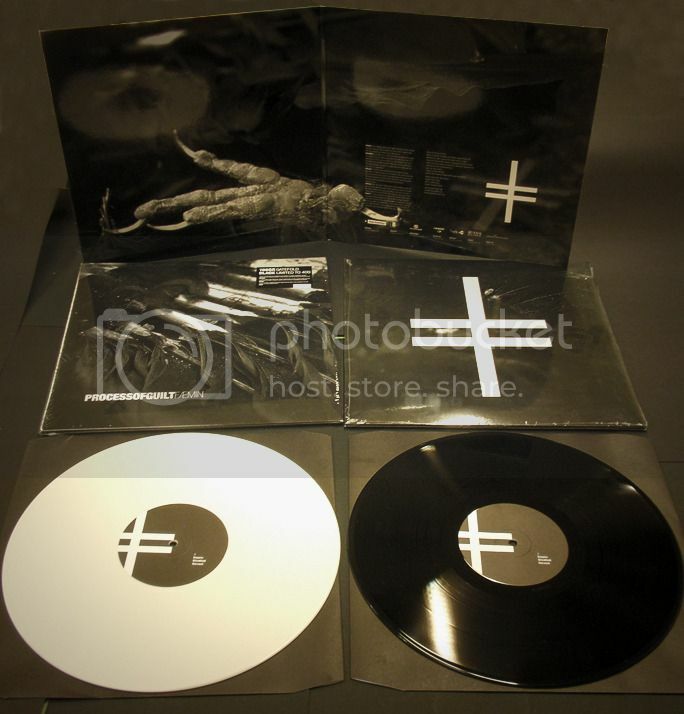 Productions :: View topic - HothRecords-Tarantula-Kingdom Of Lusitania (LP) ORDER NOW!!! HothRecords-Tarantula-Kingdom Of Lusitania (LP) ORDER NOW!!! I'm still trying to get the Thormenthor LPs. 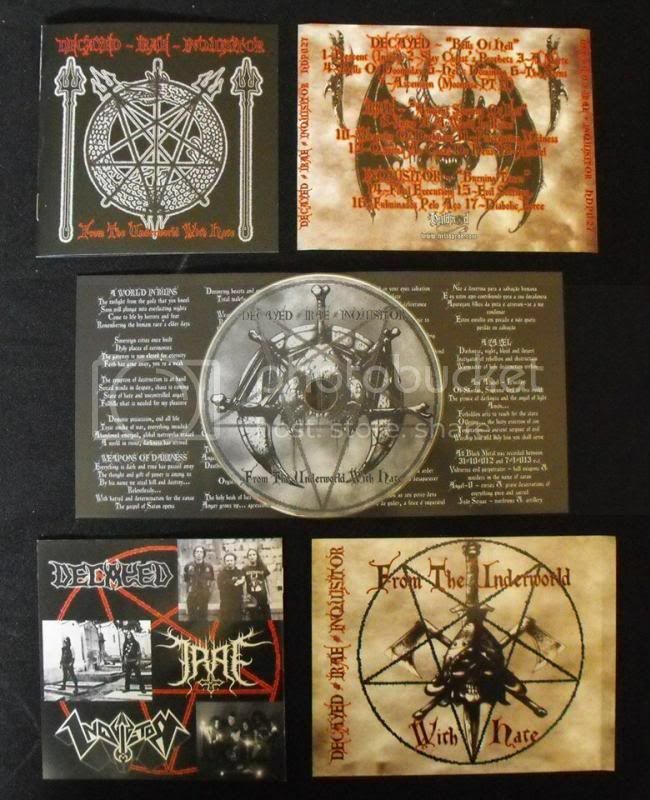 I'll try to stock the Moonspell LPs as well. 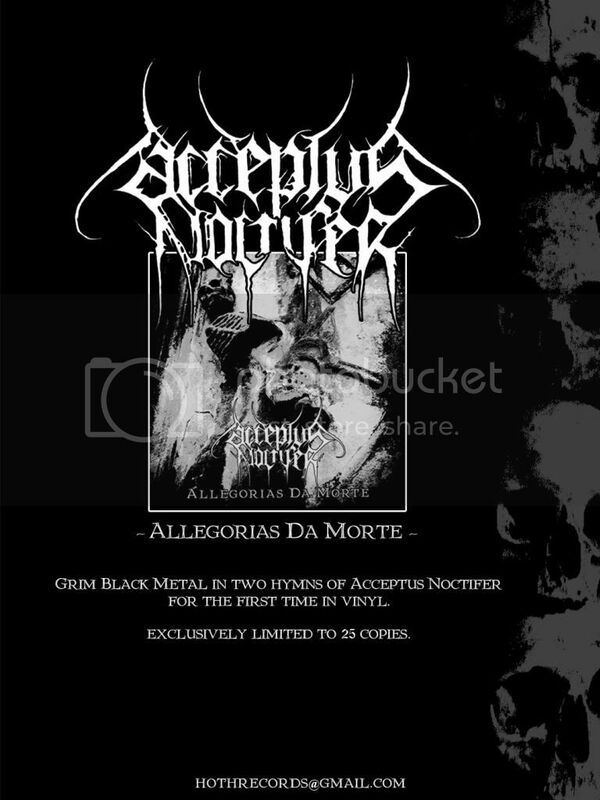 For the first time on vinyl, Acceptus Noctifer brings you two exclusively hyms for this release...grab your copy as soon as possible because its only limited to 25 copies. 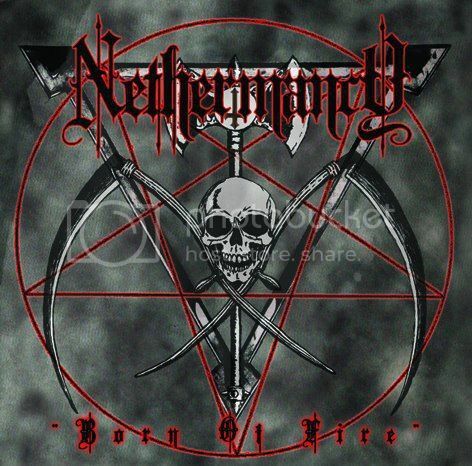 HothRecords has the honour to unleash the new upcoming album from Nethermancy (side project of JA from Decayed, and Pedra from Grog). After many years waiting, they´re back with a second album, totally diferent from the previous effort. Prepare yourself to this journey through their roots, you won´t regret it. 13-Aru-Am: Rising In Lust (Extra Song). Starting now, the new NETHERMANCY album will be available for 8euros including postage (Portugal), and 12euros including postage (Overseas), its your chance to grab one copy now!!! New release available, from Decayed. Some sort fo best off done for mexican lands, with one exclusive unreleased track. It costs 10euros or 12euros, with a patch has bonus. Discography edition of this classical underground portuguese band. 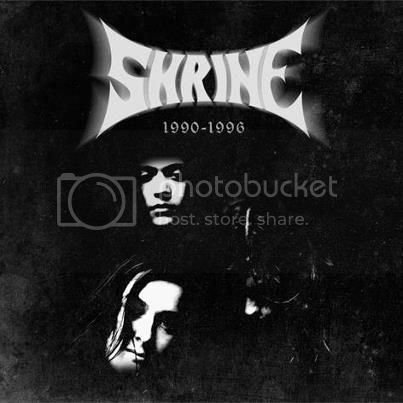 Includes their promo tape, demo tape, perspective album and an unreleased album called "Servants of The Glow". Dont miss the oportunity to have this classical piece. 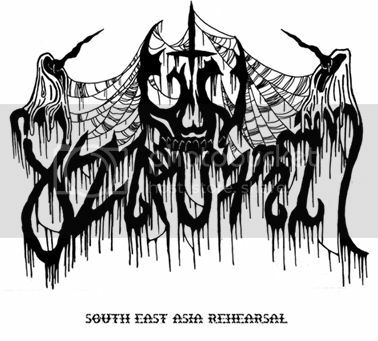 Extreme black metal to curse existence and to celebrate modernity. 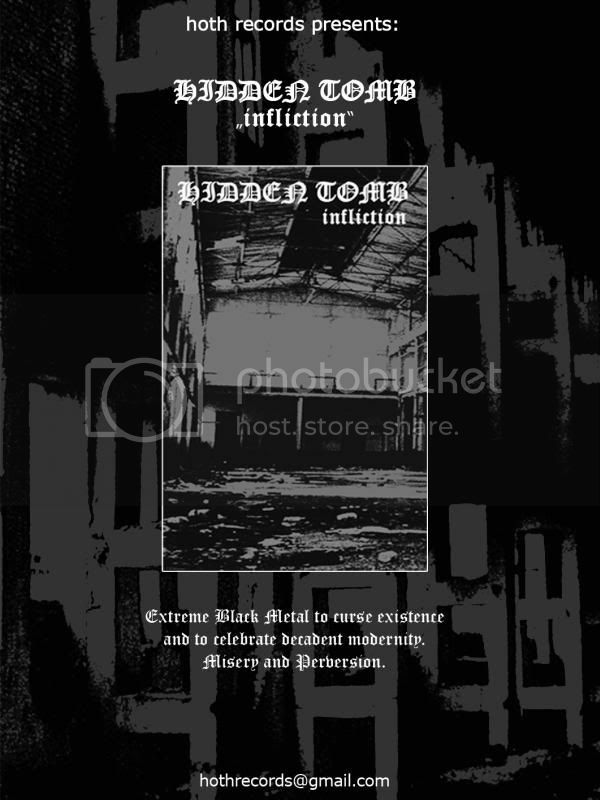 The project has members from INTHYFLESH and ACCEPTUS NOCTIFER. Experience this intense ritual of misery and perversion. All this packed with pro covers and stickers on tape. One of the rarest and sought-after 7" from Portugal since 1992 now re-issue! Plus "Promo Tape '91" as bonus! Gatefold Black LP 180 grs. Third album for these Portuguese sludge monsters! Slow, low and evil, their music strikes like dozens of mammoths and takes your throat in such a way that it looks like it never ends! 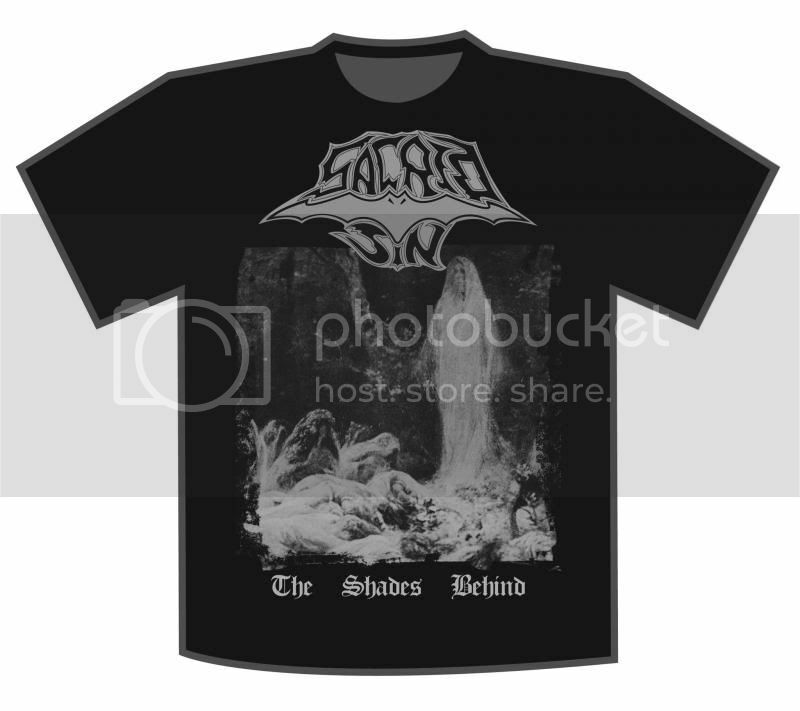 HothRecords has the honour to re-release the so long sold out album from DECAYED "Hexagram" and to unleash a new tshirt from DECAYED. 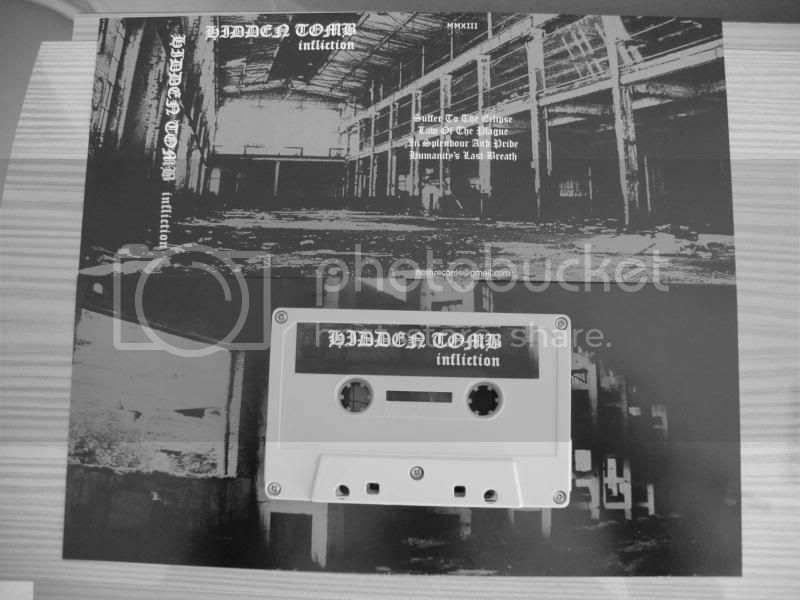 It comes with diferent layout, new recordings, bonus tracks (rehearsal recorded live at Brugo Studio, 2008) and free poster to celebrate this ocasiation. 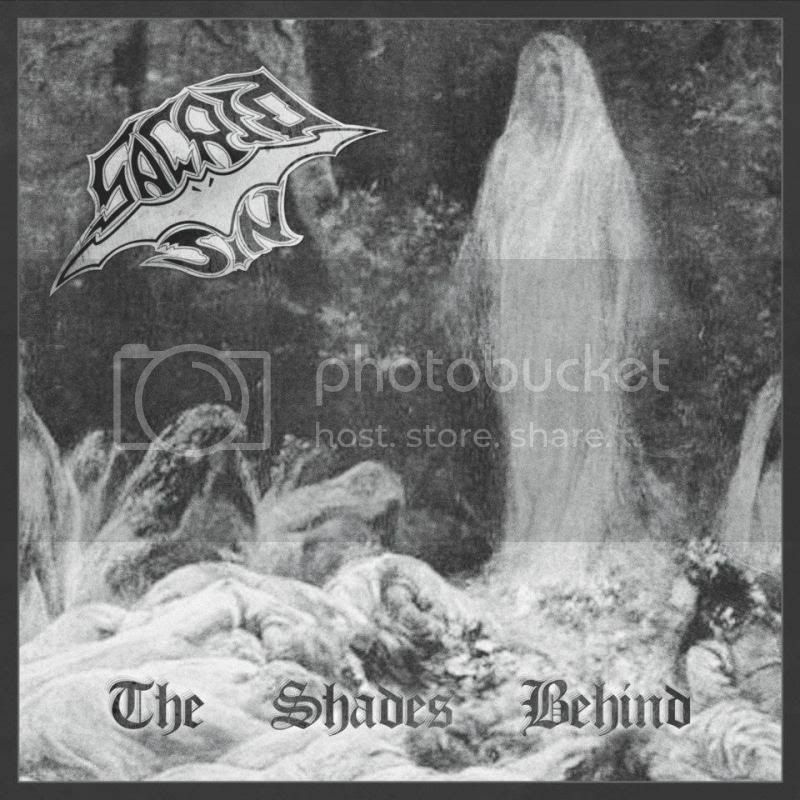 Prepare yourself for this unique combination of caos and suffering, Decayed/Irae/Inquisitor together in one disc. All unreleased tracks from all bands. HothRecords has the honour to present another limited collectors release. 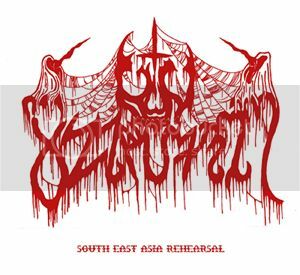 This time we bring you a Nunslaughter ep called "South East Rehearsal", limited to only 25 hand-numbered copies. Unreleased rehearsal before they went on tour to South East Asia. 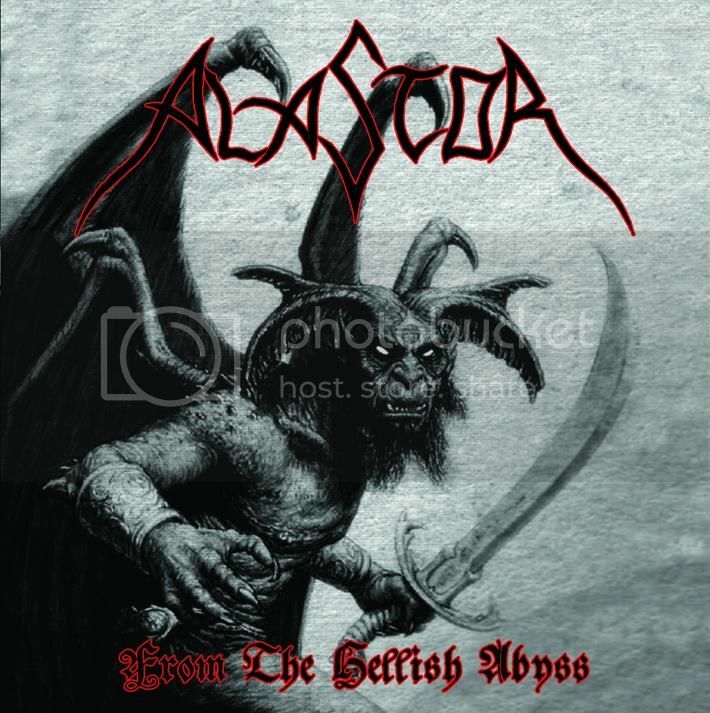 Posted: Sun Jul 28, 2013 10:03 am Post subject: HothRecords - Alastor "From The Hellish Abyss"
Celebrating 25 years of existence, Alastor strikes your ears with a new album. It contains 10 new tracks, plus two bonus eps - Merciless Mayhem (unreleased ep) and Possessed By Darkness (ep re-released). ...has the honour to present THE REEDITION OF THE SO LONG SOLD OUT EP!!! This time with a new ink cover and limited to only 15 hand-numbered copies. You know what to expect... buy or die!! !